Half-Sister to Miss Magical (2010.f. 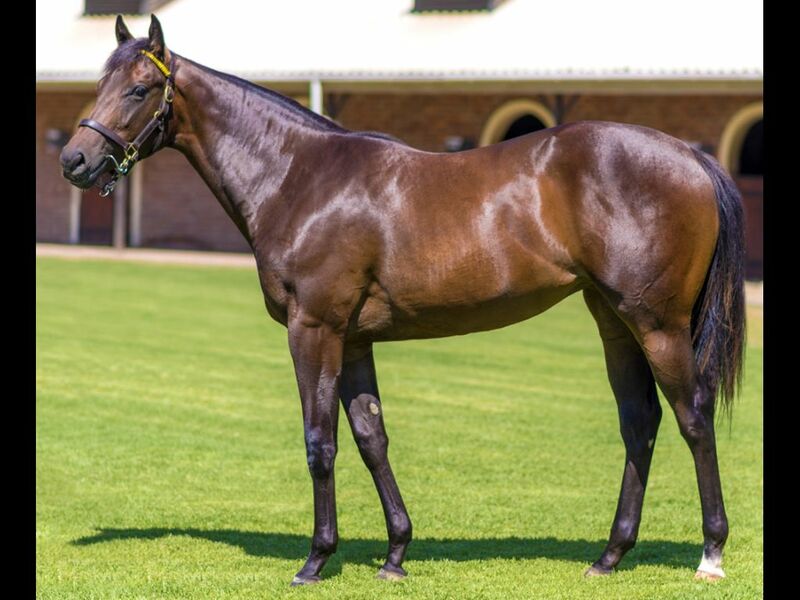 by Silvano-Magical Miss, by Al Mufti-Lady of Time) - 1st Turffontein Book a Table H.
Half-Sister to Machismo (2012.c. 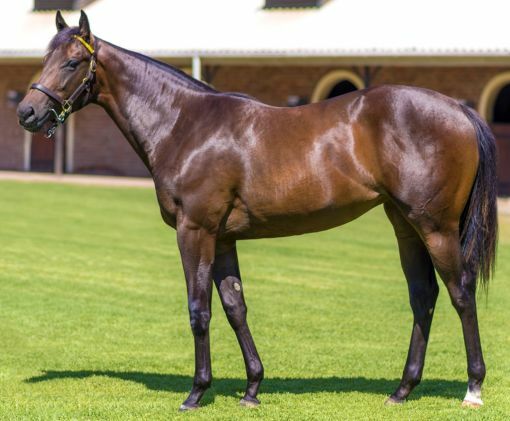 by Silvano-Magical Miss, by Al Mufti-Lady of Time) - 3rd Vaal Racing It's a Rush Graduation P.